What Dog Training Style is Best for My Dog? 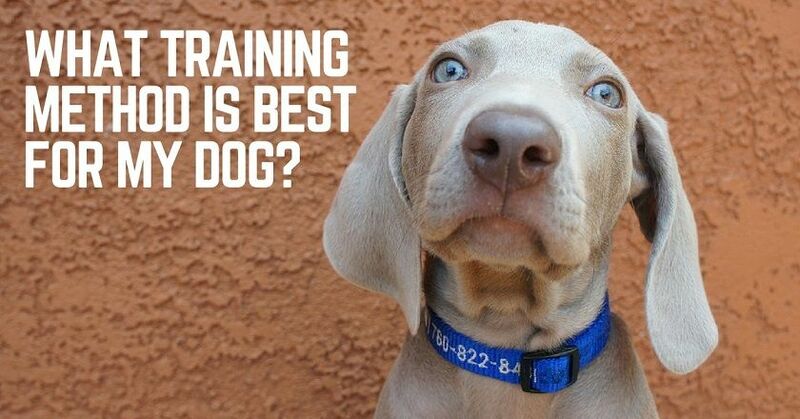 A lot of people ask me about what type of dog trainer to hire or which training method is best. Here’s what matters: You know your dog better than anyone else knows your dog. There are a lot of excellent dog trainers, and they’re all going to have a slightly different approach. This is OK.
You pick and choose what will work for your own dog. One of the trainers at an obedience class we took is a scientist and follows the latest research on training. Science tells us dogs learn best if we make training a fun game. We give them fun rewards for doing what we want. This is mostly a good thing. 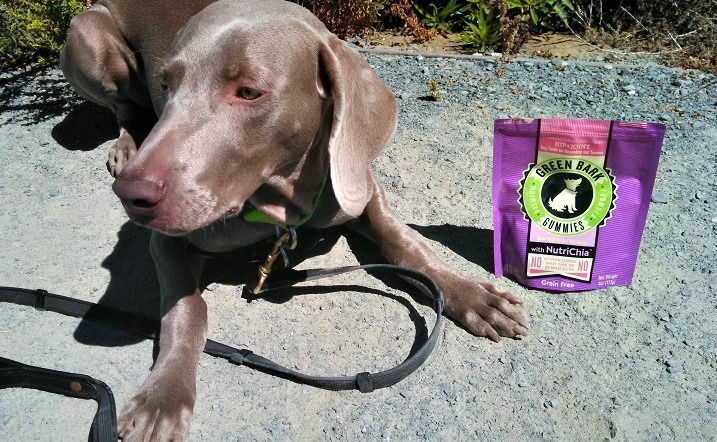 However, my FIRECRACKER of a weimaraner gets so excited over treats and praise that he can’t handle himself. Sometimes he fixates on the treats the way my Lab goes nutty over a tennis ball. He vibrates, grabs, jumps, wiggles and bites to get the treats. Did you catch that? He BITES to get the treats. So what was this trainer’s advice? Wear gloves, she said. Keep giving him treat-treat-treat-treat-treat for anything that resembles good behavior. I refused to wear gloves, but I did follow her advice and kept giving Remy treat after treat for a while, even as my husband complained that Remy kept biting his hand on walks (looking for treats). Do not give this dog treats. Take treats away for a while. I give Remy treats quite often, but only for CALM, good behavior. If he’s too excited, I calmly guide him away from the source of excitement and reward him with praise or treats once he’s calm. Bringing out any sort of calm behavior in Remy is much more important to me than sit or down or stay or not pulling. So neither of the trainers were wrong about my dog. They were both correct in their own ways, but I know Remy better than they know him. Trainer #1, the all-positive trainer, said I’m doing an excellent job handling Remy. Trainer #2 told me I should be much more firm with my voice. So I took trainer #2’s advice. 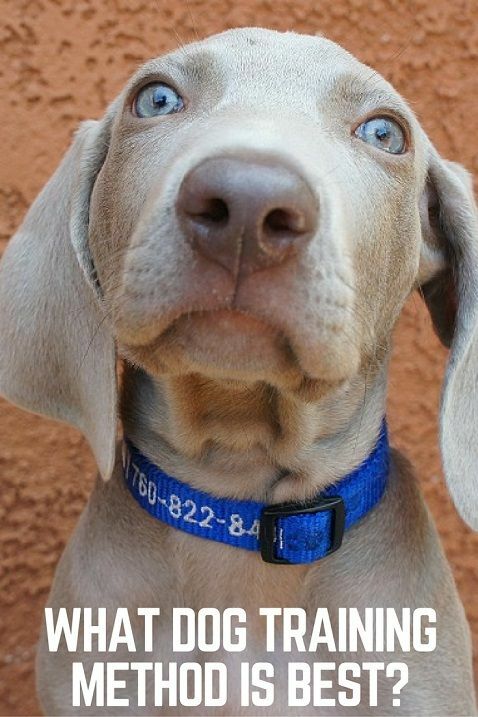 Weimaraners are challenging dogs. Remy’s drive and energy shock me every day. Being a leader to my weimaraner is a requirement. I’m trying to be more firm. But when people email to ask what “type” of trainer they should hire or what “type” of dog training is best, I can’t answer that. 1. You know your dog best. Work with trainers but pick and choose what works for you. 2. Don’t assume the dog in front of you learns the same as any other dog. 3. Be open to different tools and ideas if they can help you and your dog. Who cares what other people think. Always keep learning. 4. For most dogs, tons of exercise is your best tool. And then more exercise. Always more exercise than you think is needed. 5. 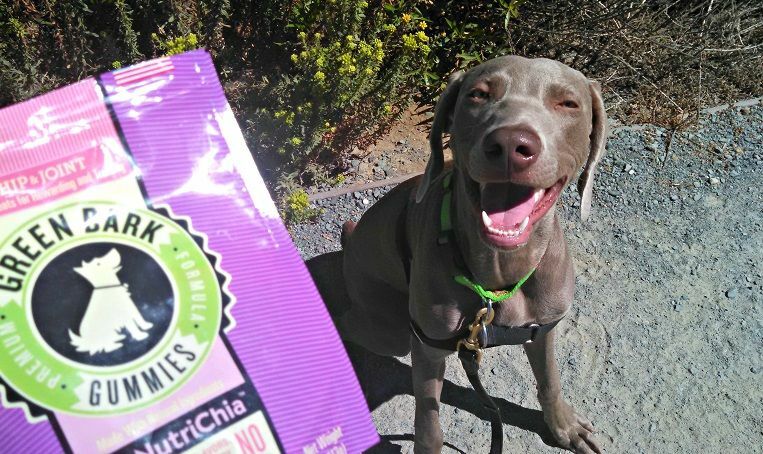 Use treats to reward calm behavior, not to bring out excitement. 7. Gently guide or lure the dog to what you want. Be firm with your voice and consistent with your requests. 8. Forgive yourself when you make mistakes. Forgive your dog when he makes mistakes. 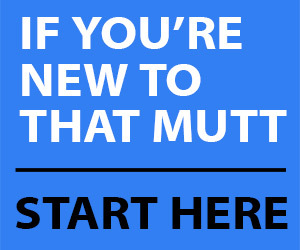 How would the rest of you describe your dog training ‘style’? Do you also take bits of info here and there from a variety of trainers? My philosophy is that dogs–and everyone–need some rules, boundaries and limitations. Yes, everyone learns better when it’s fun. But when Remy’s jumping and biting and beside himself with excitement, I really don’t think he’s learning anything. Our trainer is very into trying to communicate to dogs in a way that they understand (as I’ve mentioned in some of my previous posts). Her argument is that rewards and treats are not something that mama dog gives to puppies, so why should we be giving rewards and treats? Our training focuses on mutual respect with a goal of getting to a give-and-take relationship. It’s not all about us being “dominant.” It’s about a relationship with our dogs where both of our needs are being met… And I know I owe a post on why we don’t treat train! All of that makes sense to me. I’m looking forward to hearing more about these ideas in your future posts. I understand the whole every dog is different. Megarea, my last dog, was a huskey or husky mix that I rescued when she was 4 years old, she was so submissive it was like she was psychologically broken. not very outgoing, but friendly, if I used her to try to instill good dog manners into my nieces and nephews, for example she would when upset stand there and almost shiver, ears down, and tail tucked, she almost never had a “typical husky gay tail” she needed a lot of encouragement and positive reinforcement her entire life. Okami on the other hand, my current husky is a LOT more outgoing and frankly is convinced that she is the alpha female when around other dogs. she wants to be in charge, and gets wound up really easily. she requires a combination of calming and patience most of the time, with occasional cases like the other day where in order to get her to settle down I had to pin her and put my hand on her throat to get her to settle down. Obviously I don’t do that very often, but she was refusing to understand that mom and I couldn’t take her for a walk right then. the point is that like you said different dogs respond to different things, what would be borderline abusive discipline for one dog might be “getting their attention” for another. Good examples with your two very different dogs. I feel your pain, sometimes Willow be be pulling on the leash and acting like she has never been walked (she gets 5 miles a day) and then all of the sudden she come back and walk on a perfect heal and look at me for a treat. As soon as I give her one and tell her good girl she rips my arm off lunging ahead. Other times we will be walking and if I don’t give her a treat when she thinks she should have one she stick her noes in my pocket to get her own. I need to be more firm! The trainer from her obedience class recommended a pinch collar (she did graduate lol) so I might look into that after she heals from surgery. Thank you for all your comments about Willow! I recently finished a 4 month course taught by Michael Ellis. It has been the most rewarding training experience. Using classical conditioning to engage with my dog, to pinpoint, mark & reward behaviors that I want & operant conditioning, leash pressure, body pressure & teaching behaviors in increments I can teach my dog to do just about anything. Most importantly, my dog pays attention to me. That sounds like a really great course. Biting and going nuts for treats suggests that Remy is at a level of arousal that means he isn’t in a calm, learning mode. Totally agree with trainer #2. Trainer #1 would have you reward and reinforce the behavior you don’t like. There are some dogs who just find food (or some kinds of treats) way too stimulating. I’ve heard another trainer call this “food stupid.” For some dogs, you can take it down a notch by having worse food (like using carrot chunks or kibble instead of turkey flavored treats). Others really can’t work with food much at all. If you do want to prioritize teaching certain behaviors (e.g., rock solid recall) but not deal with the biting, you can temporarily switch to food rewards that come from the pouch directly or a camping food tube – anything to take the hand out of the picture. Otherwise, I’d be practicing a LOT of impulse control games all the time both with and without hand (and for that, you can wear gloves if your goal is really to get remy to understand that if he bites at the hand, he does not get the treat. ever.). Gives me more to think about, thank you. I don’t train for a living, this is my ” hobby”. My training style would be considered a balanced trainer, I use treats ( unless the dog cannot focus because of them), slip leads, head halters ( Transitional Leash), Wonder Lead, prong collars, Dominant dog collars, flat buckle collars,remote collars, and yes even harnesses at times. With so many different types, temperaments, and ages of dogs I adjust my training to the specific dog- and what the owner seeks as a result.I have a huge amount of patience, and can wait out a dog for a very long time to get the result I want to see. I read dog body language and energy very well, and can see things from a dog’s point of view. My own dogs were titled in Therapy Dog work,CGC,Agility,and Dock Diving,Rally Obedience Champions,and Trick dogs certified to Champion level. I tread mill train all the dogs I work, and specialize in confidence building for all ages of dogs. My current project is a 2.5 year old Australian Cattle Dog I am fostering who came with severe fear aggression. I have a couple suggestions for nipping,mouthy dogs that might help : Claim the food yourself -I train the dog to “wait” before taking food from my hand , a dish, or the ground. This slows the dogs mind , and mouth as well. Place treat on the ground, and put your foot over it so the dog cannot get it, once the dog settles down move your foot and say “take it”. Practice this till you can have the dog calm and close to the food, if they break and try and grab it just put your foot over it again. Now we work on the hands, same idea, dog has learned to wait till WE allow dog to take it . I use low value treats for this (kibble or carrots) Take a kibble in your hand, close your hand and move it near your dogs head, if they try and mouth your hand tell them “wait”, when they stop, even for a second, say ” take it” and open your hand. You will build duration with this and then start using higher value treats like cheese or meat. Lots of proofing ( practice) and this exercise will pay off. Another exercise for mouthy ( not aggressive) dogs that often works is engage in a game of tug with a rope or soft toy. Many dogs will “move up” on the toy toward your hands- instead I will move up on them and pinch a bit of their lip to get them to back off the toy. I am claiming the toy, just as another dog would. You will gain a lot of respect from your mouthy dog once they realize they are not in charge anymore. High energy dogs need exercise, but also need to have an off button- PLACE command and lots of duration in PLACE – doing nothing but lying there and learning to be calm. If you are making dinner, watching TV, on the computer, or anything where you can supervise that the dog stays on a PLACE cot ( start out with a tie back on the dog) it would be beneficial to have the dog there. Be sure the dog has had adequate exercise and bathroomed first . Another exercise is called ” head down ” which I use low level remote collar pressure (generally under ten on a Mini Educator) to settle the dog- this is best left to someone who is very experienced with this – reading the dog, timing, and very good with a quality e collar are a must. Happy Training!